Conquer the world. Discover your passion. Apply your intelligence. As an Electronics Engineering Technology (EET) graduate you would typically have positions that deal with the design, application, testing, and troubleshooting of electronic devices and systems; you find yourself designing and implementing a robotic assembly line, using PLC’s to control the fluid flow and processing at a beverage manufacturer, or managing the testing department in a company that manufactures circuit boards. You may start off at the technician level at your first job, but would typically move up to supervisory or management positions very quickly. As an Electronics Engineering Technology (EET) major you will have the opportunity to design, build and control electronic devices. This includes the design and fabrication of an autonomous vehicle, programming PLC’s and robotic cells, and the application of motor control systems. In addition, you will have the opportunity to showcase your skills and knowledge through a capstone class during your senior year, where you will work with a local industry to help solve one of their actual problems with design, production, quality, etc. Some exciting projects you can be a part of are the NASA Human Rover Challenge, in which students design and fabricate a human powered vehicle (requiring multiple electronic devices) to traverse simulated lunar and martian terrain. In addition, you could be a part of the student robotic team that builds an autonomous robot to compete with other universities in various robotic competitions. UCM Engineering Technology graduates all have proficiency in areas such as CADD, Electronics, Manufacturing, Project Management, Quality, Engineering Economy, and real-world experience through an industrial internship. This gives our graduates ultimate flexibility in the engineering workforce. Some of the job titles our graduates have are Mechanical Engineer, Electronics Engineer, Civil Engineer, Industrial Engineer, Manufacturing Engineer, Quality Engineer, Production Engineer, and Facilities Engineer. Companies where our graduates work include Honeywell, General Motors, Ford, General Electric, Black & Veatch, Burns & McDonnell, and Gardner Denver, and the list goes on and on. An internship is required for the Engineering Technology degree. 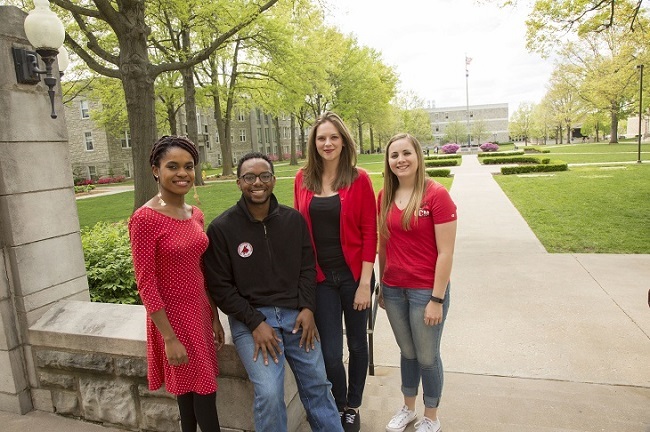 While it is the student’s responsibility to secure the internship before graduation, UCM Career Services, Engineering Technology faculty, and industrial alliances offer students valuable assistance in obtaining the internship. Many students work their internship(s) during the summer; however, more and more companies want students to work an extended internship, sometimes called a co-op. 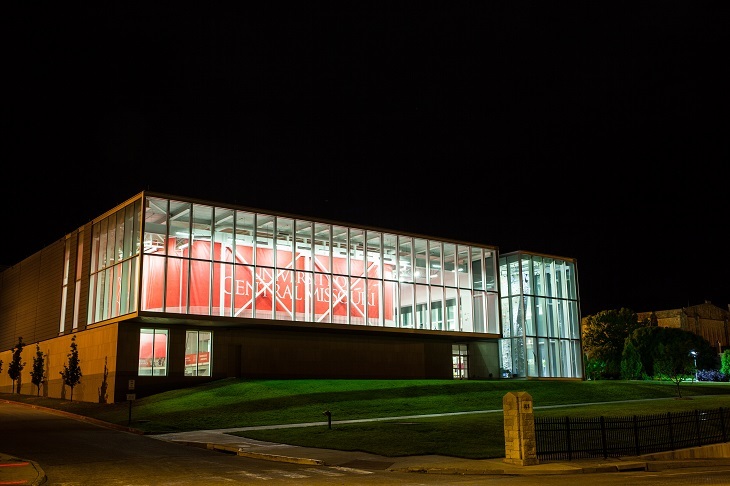 This requires the student to either withdraw from UCM classes for one semester or work the internship while taking classes during the spring or fall. Typically, students are paid a competitive wage during the internship, and many times it will directly lead to a job upon graduation. Missouri Resident: $221.00/per credit hour. Non-Resident: $442.00/per credit hour. Per credit hour rates do not include mandatory fees, housing or textbooks.